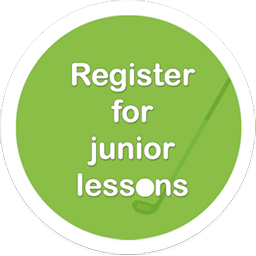 A grand challenge; modern, target-style golf carved into untamed, natural beauty with panoramic views. Spokane's newest golf course features a creek meandering throughout the course, five ponds, wooded and hilly areas, and holes with open beauty and well-protected greens. Qualchan is located in a very natural setting, and is a sanctuary for many species of birds and wildlife. 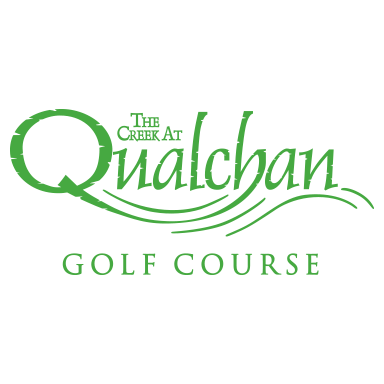 Qualchan's par 72 and 6,559 yards will give all skill levels a special golf experience. Open for the season on April 1. Spring hours vary. 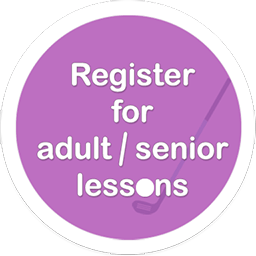 Find a tee time online or call the course at 509.448.9317.